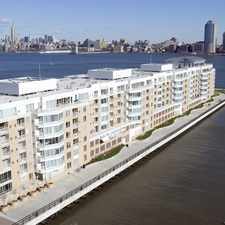 108 Doctor Martin Luther King Junior Boulevard has a Walk Score of 92 out of 100. This location is a Walker’s Paradise so daily errands do not require a car. 108 Doctor Martin Luther King Junior Boulevard is a seven minute walk from the Gladstone Branch, the Montclair-Boonton Line and the Morris & Essex Line at the NEWARK BROAD ST stop. This location is in the Seventh Avenue neighborhood in Newark. Nearby parks include Washington Park, Branch Brook Skating Rink and Washington Pl. Explore how far you can travel by car, bus, bike and foot from 108 Doctor Martin Luther King Junior Boulevard. 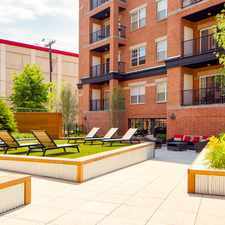 108 Doctor Martin Luther King Junior Boulevard has excellent transit which means transit is convenient for most trips. Car sharing is available from Zipcar, RelayRides and Hertz On Demand. View all Seventh Avenue apartments on a map. 2nd floor Beautiful totaly redone like New, 3 Bedroom apartment, Eat in Kitchen,Huge Pantry, Living room, for rent with nice Backyard. 108 Doctor Martin Luther King Junior Boulevard is in the Seventh Avenue neighborhood. 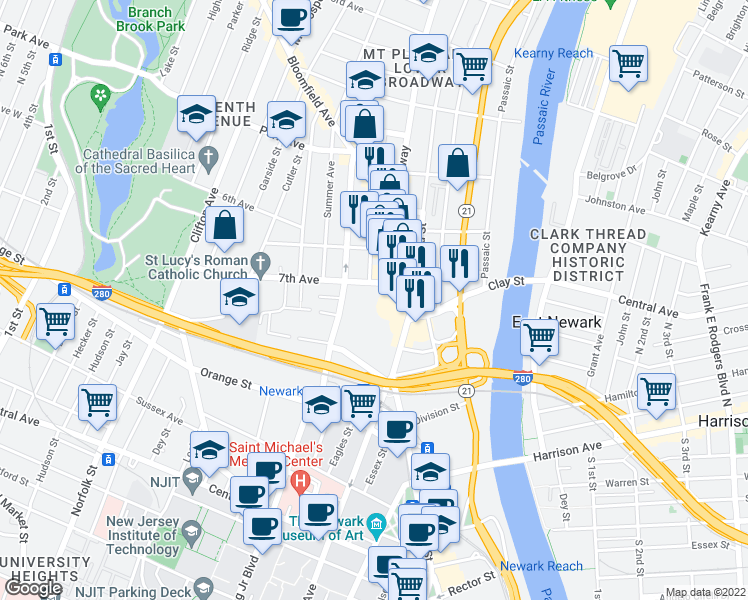 Seventh Avenue is the 4th most walkable neighborhood in Newark with a neighborhood Walk Score of 88.